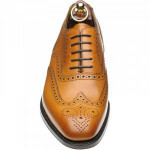 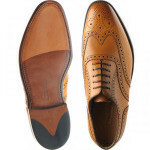 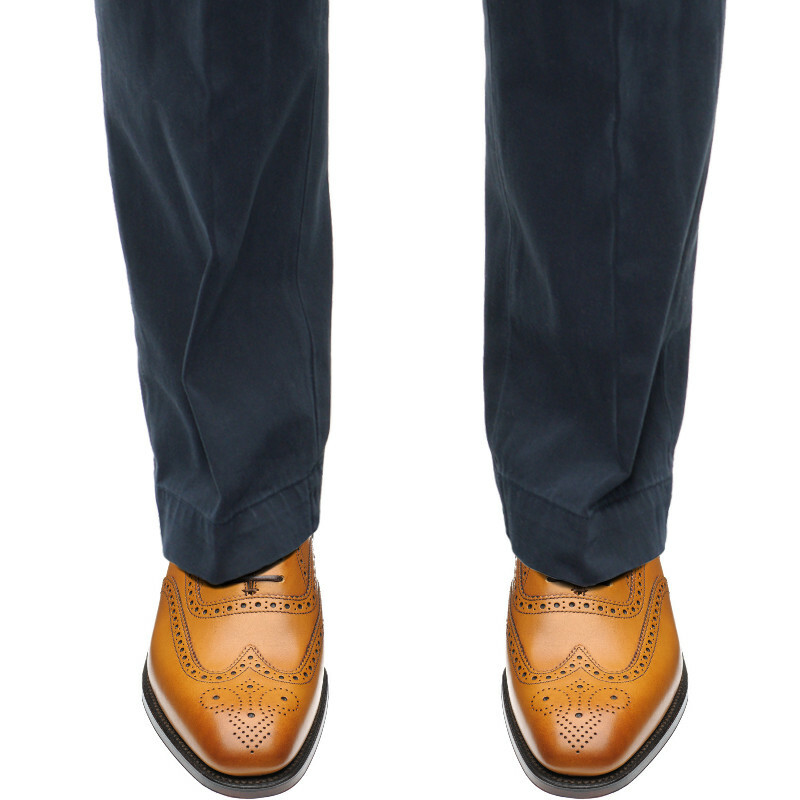 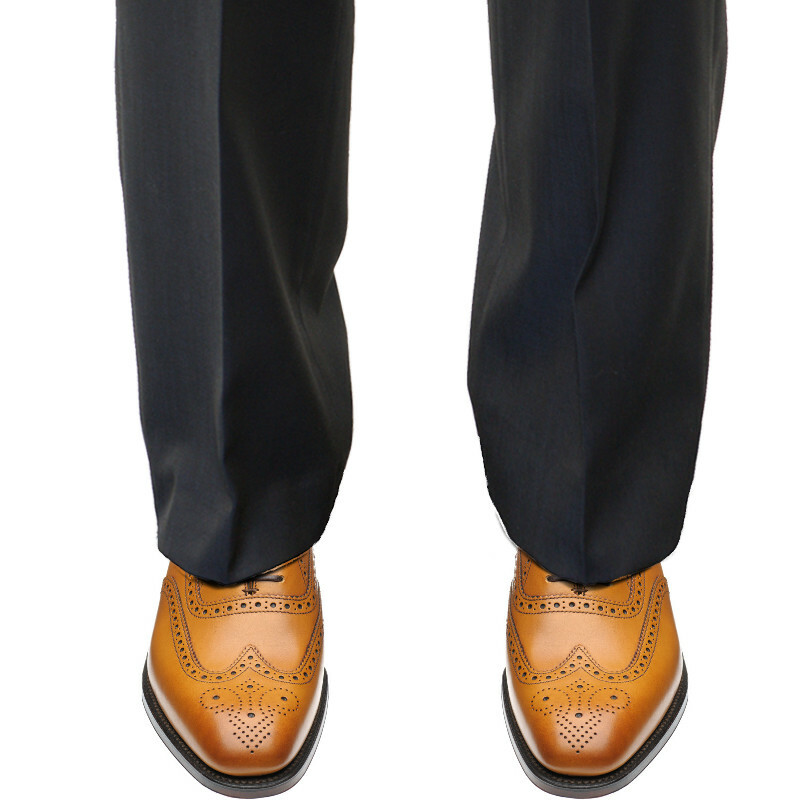 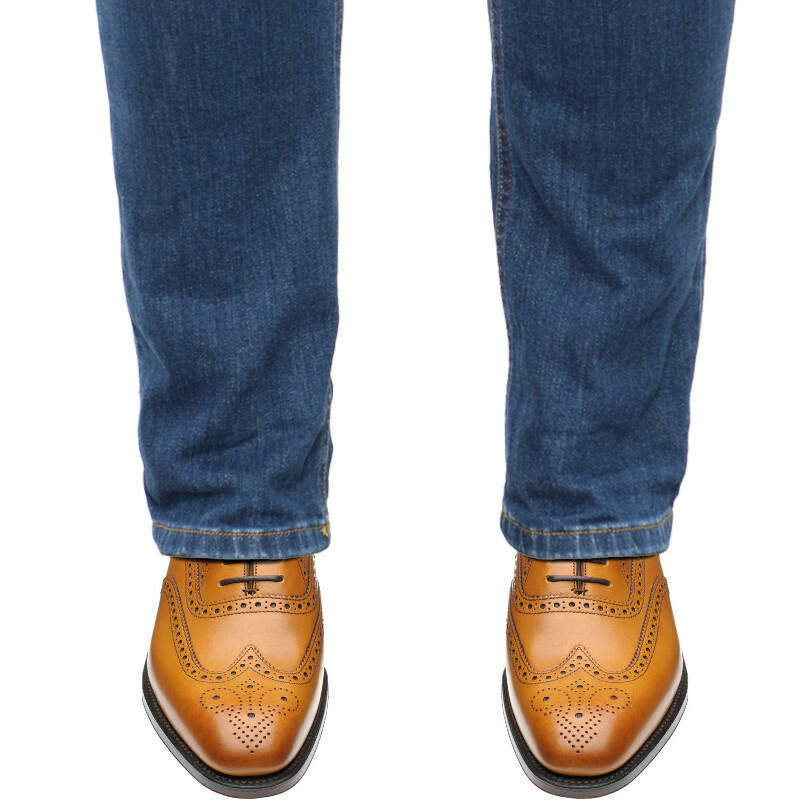 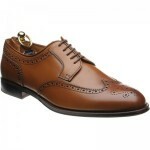 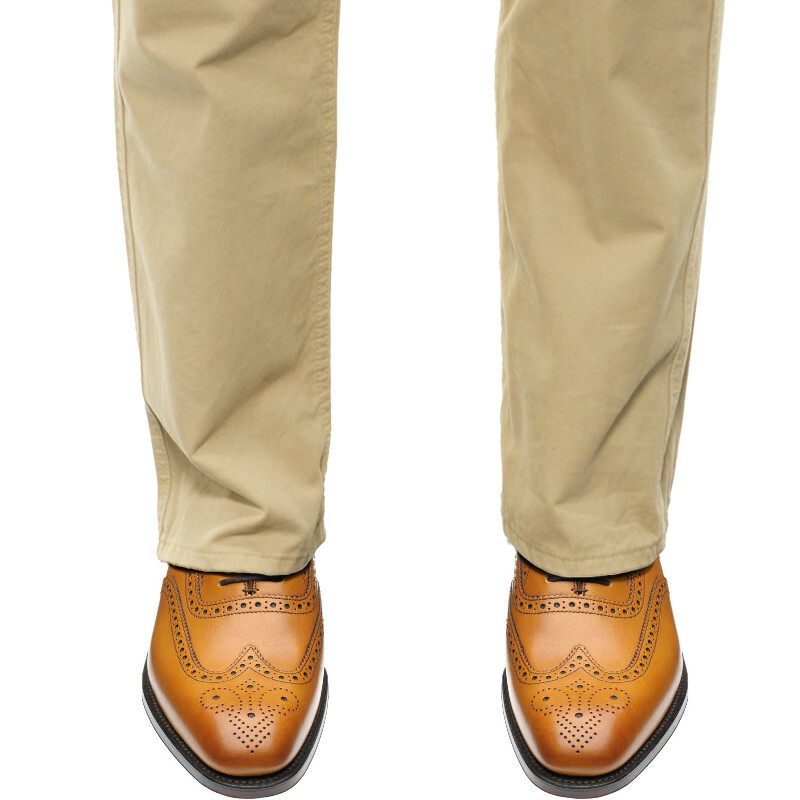 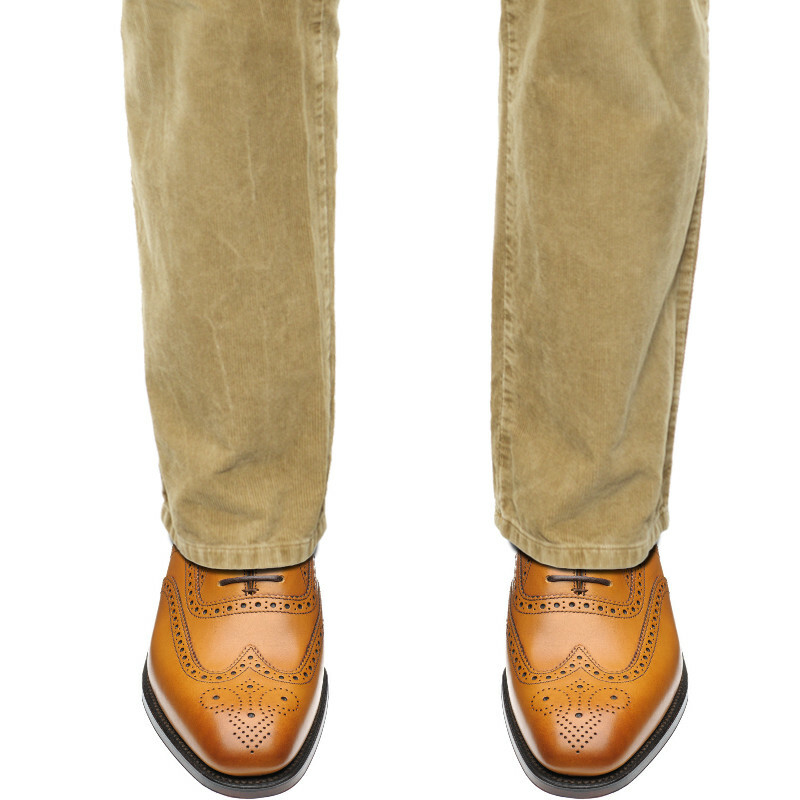 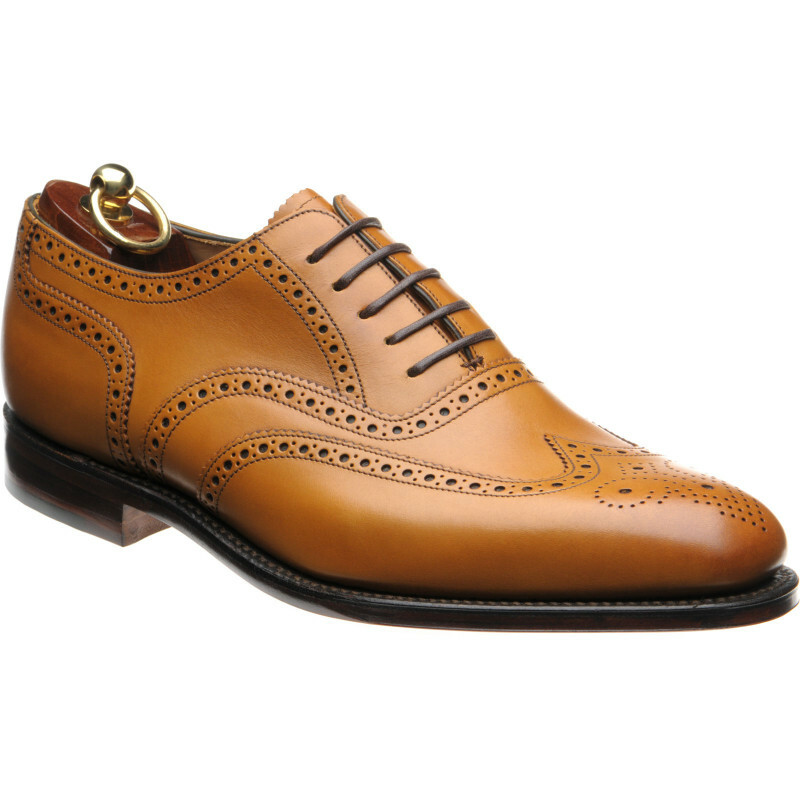 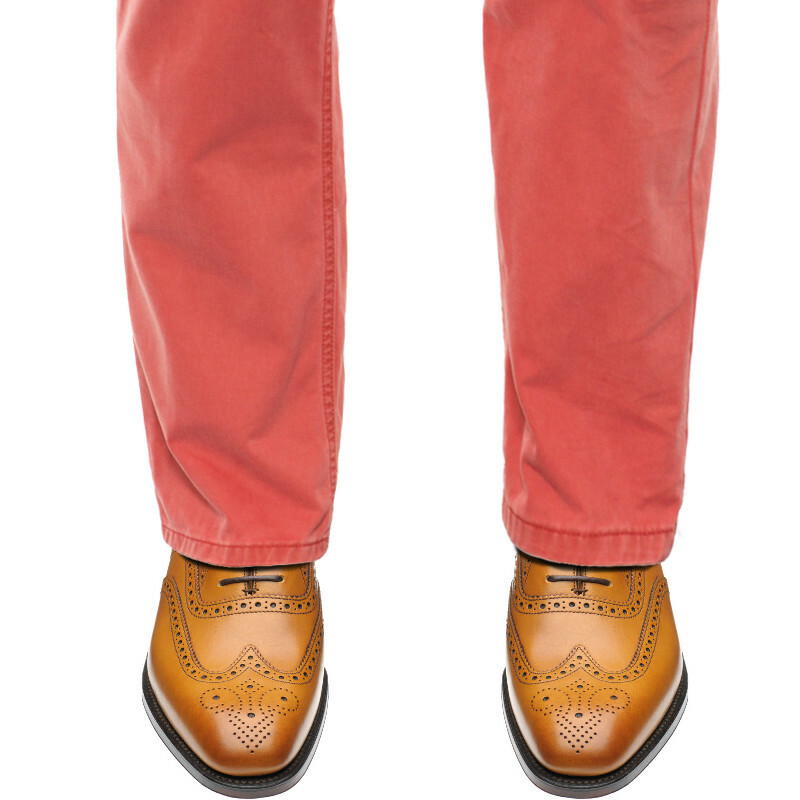 Top quality calf brogue on the new Capital last, with full leather lining & insole. 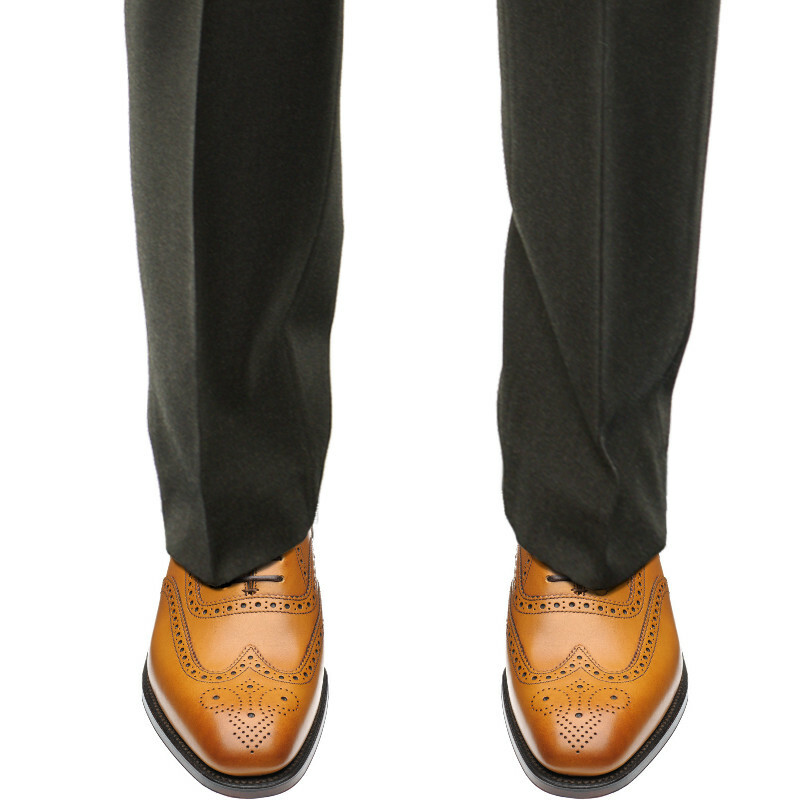 Just wanted to say thanks very much for the shoes, which I received a few days ago and which I'm happy to report are extremely comfortable. I love the shoe trees as well; very high quality with that wonderful new-cedar smell. 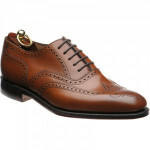 I shall definitely return for more shoes in the future.